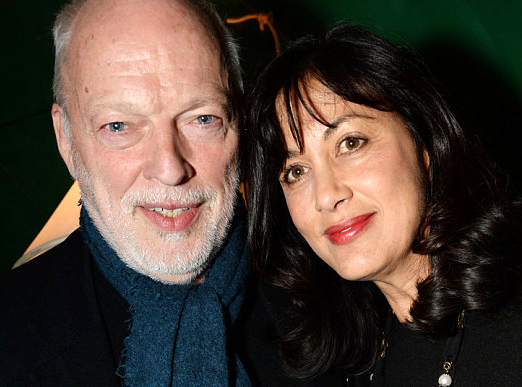 In an interview, the Pink Floyd guitarist and singer David Gilmour was asked why, when he could get any lyricist to write for him, he chooses to work with his wife, Polly Samson. “When you’ve got such a good lyricist so close by, I could not feel the point in going elsewhere” he replied. Quoted in “Q&A: David Gilmour” by Emmanuel Legrand (Billboard CXVIII/8 [25 February 2006] p. 31). Today is Gilmour’s 70th birthday! Above, the couple in 2014; below, On an island, one of many songs that Gilmour has co-written with Samson.